This event is closed. You can add your name to the waiting list by clicking "Register for Grad SKTT" below. A well-developed knowledge translation (KT) plan is often a proposal requirement for health research in Canada and abroad. In addition, there has been a greater attention to the utilization and impact of research. 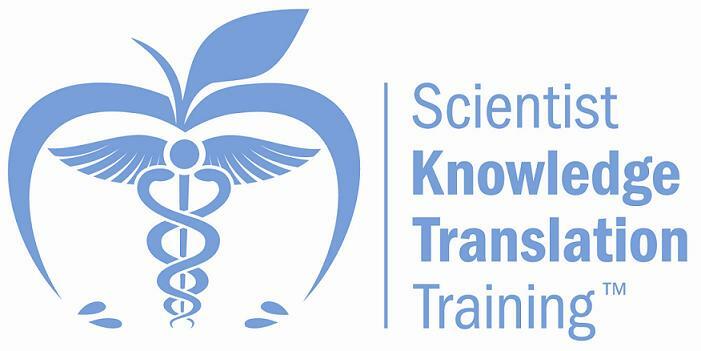 The Scientist Knowledge Translation Training (SKTT™) workshop was developed on the premise that scientists are agents of change in creating research impact, promoting research utilization, and ensuring that research findings reach the appropriate audiences. 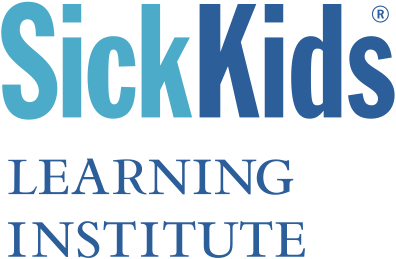 This course was designed to teach the unique skill set that surrounds KT practice.